Working out is a huge part of my life. 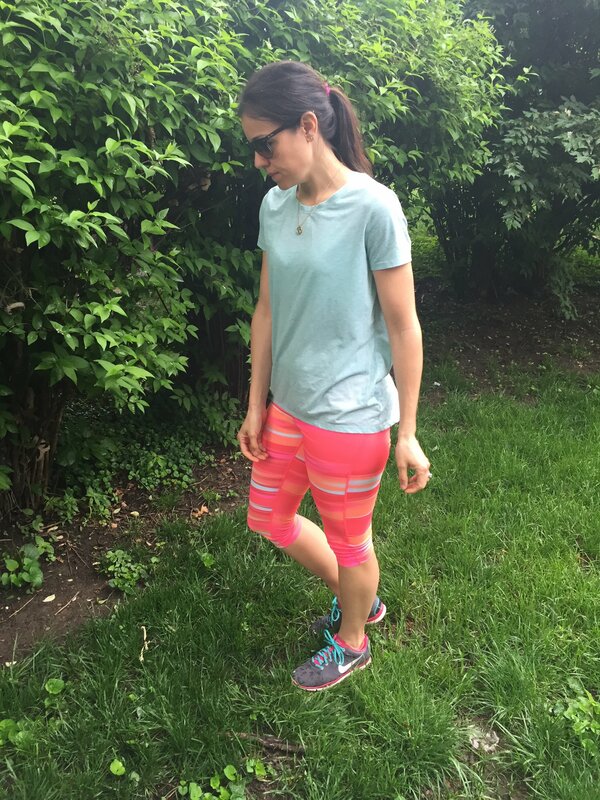 As I’ve mentioned before, I follow along with the Tone It Up girls for my weekly workouts. My goal is always to try do something active every day, my favorite workout of the week is our Family run/walk. Every Saturday the three of us run a 5k that ends at Starbucks for me and Dolce Bakery for James, then we walk home. 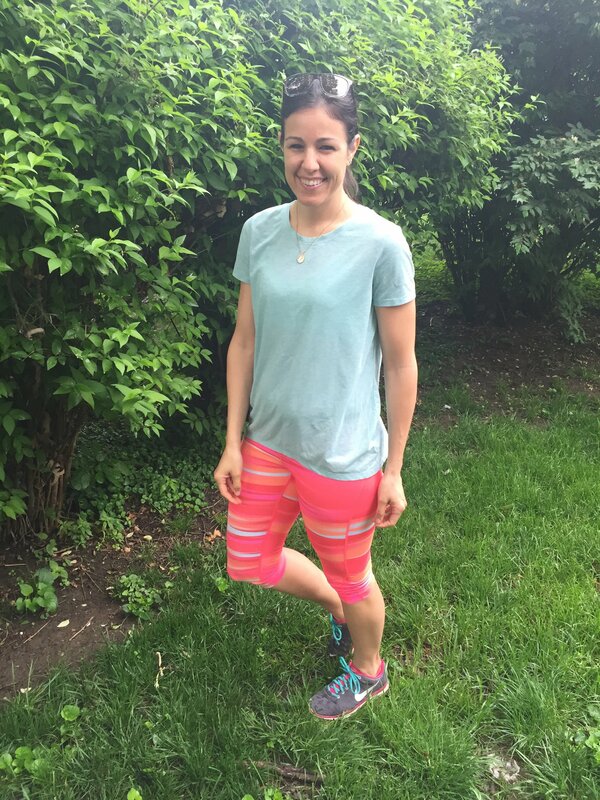 It’s no secret I love having cute workout gear, because when I feel cute, I am more motivated to get out there push it! 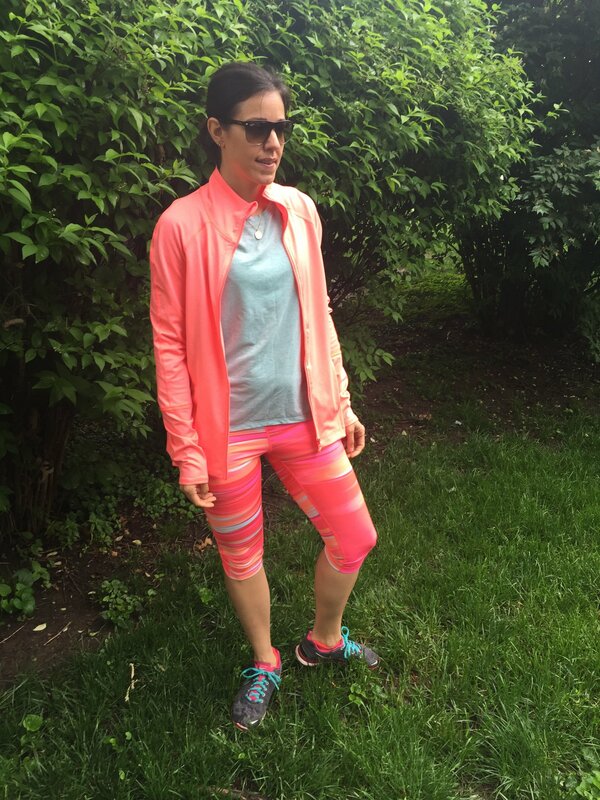 My fave workout gear is Zella or Z by Zella; they always have great colors and the fit is fantastic! But, I don’t strictly wear it, I also have great pieces from Under Armour, Nike and Old Navy. What’s your favorite activity and gear to workout in? 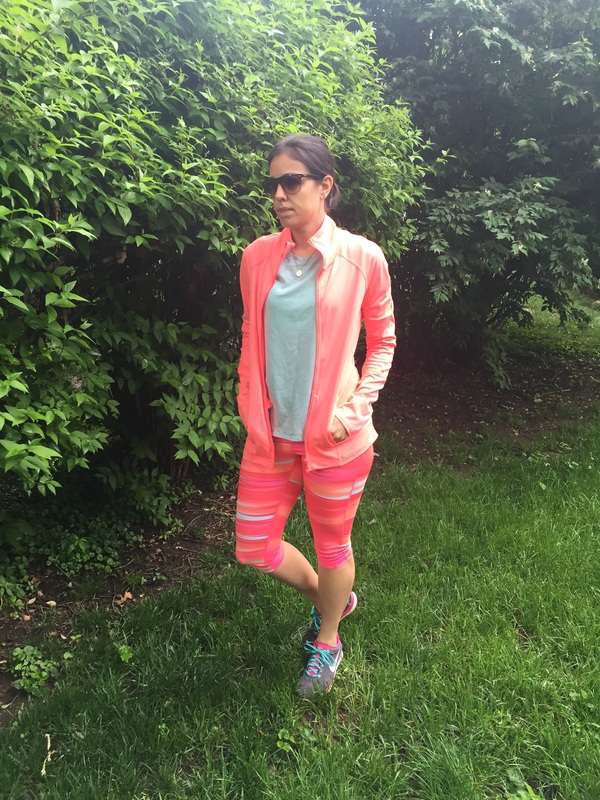 Bright workout clothes make me wayyyyy more likely to hit the gym, that’s for sure. 🙂 Loving you in neon!